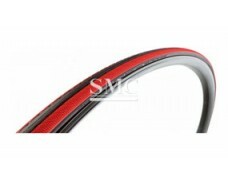 electrophoresis, phosphorization, dacromet, teflon coating, etc. 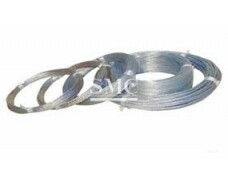 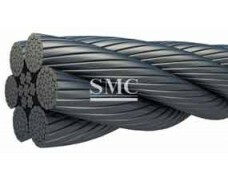 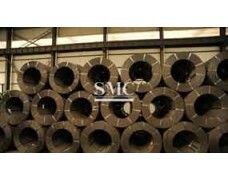 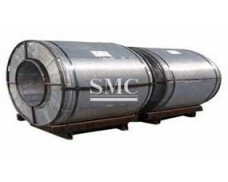 2) Wire shape: Coil, flat, rectangular, square, triangular, etc. 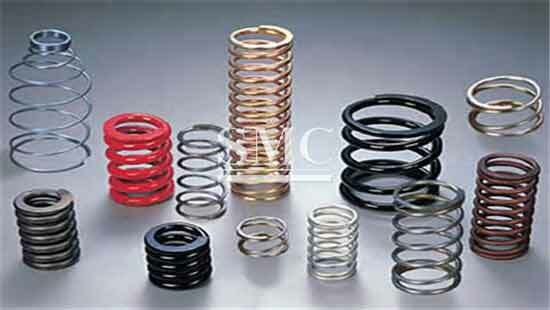 A spring is an elastic object used to store mechanical energy. 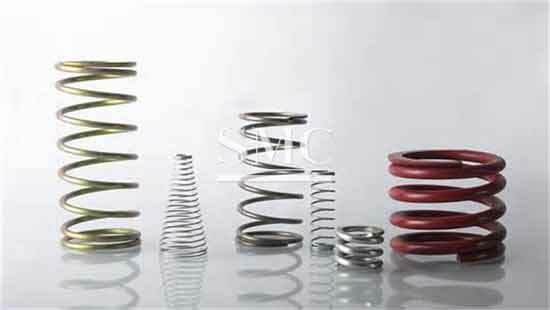 Springs are usually made out of spring steel. 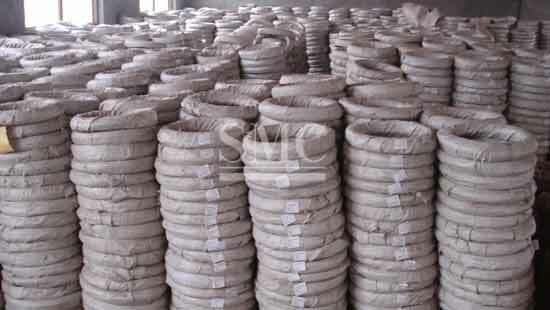 There are a large number of spring designs; in everyday usage the term often refers to coil springs.